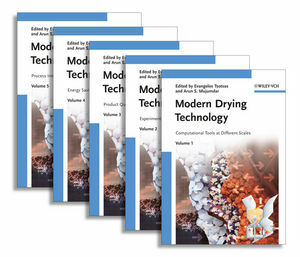 This five-volume handbook provides a comprehensive overview of all important aspects of modern drying technology, including only cutting-edge results. 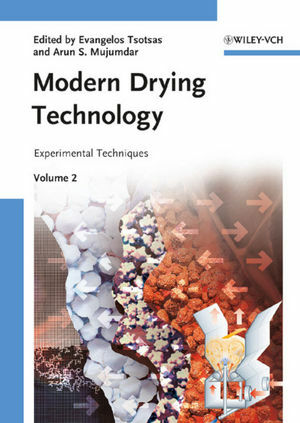 Volume 2 comprises experimental methods used in various industries and in research in order to design and control drying processes, measure moisture and moisture distributions, characterize particulate material and the internal micro-structure of dried products, and investigate the behavior of particle systems in drying equipment. Key topics include acoustic levitation, near-infrared spectral imaging, magnetic resonance imaging, X-ray tomography, and positron emission tracking.